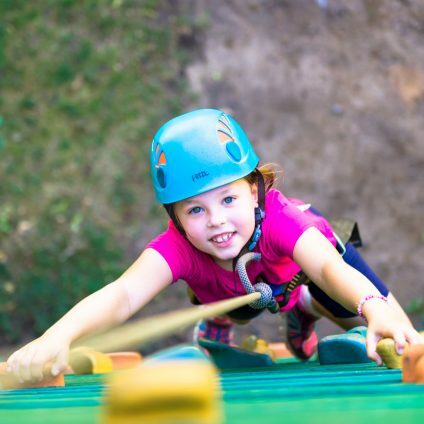 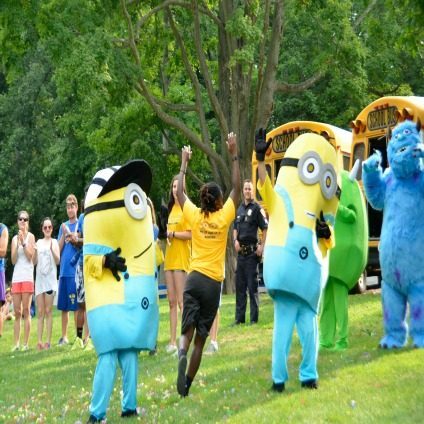 At North Shore Day Camp we offer a unique blend of activities with the goals of building self-esteem and self-confidence while promoting values and character in a fun and safe environment. 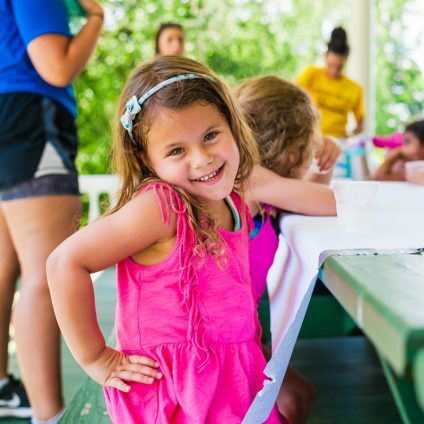 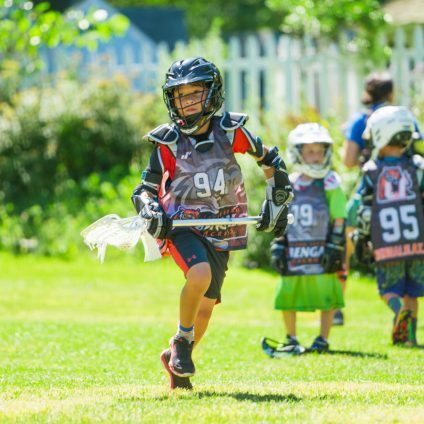 At each age level the activities our campers engage in are geared towards their developmental interests and abilities. 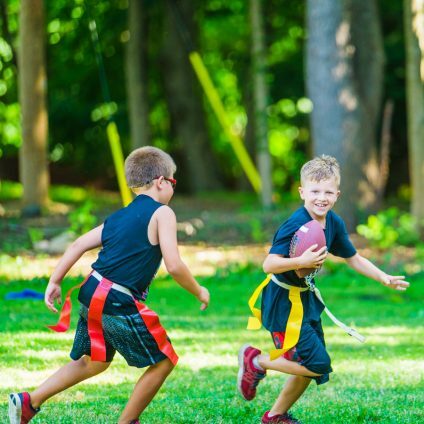 All of our campers receive personalized attention from highly trained counselors and qualified activity specialists who stress both teamwork and individuality.